We shook hands and, suddenly, briefly, I thought this guy, this great pianist, is talking to me as an equal - thank God he hadn't heard me play yet! He was a gentleman, we talked jazz and, if I talked up, he certainly didn't talk down. I'd heard him on albums by Dexter, Mingus, Kirk and here we were just two musicians chatting as if we were equals. A great guy and one who made a profound impression on me, not by his music which had already done that but as a man who, as I've only just discovered, surmounted immense physical difficulties, on a par with Django, to become a great musician. RIP Horace, that afternoon in San Sebastian will live with me forever. 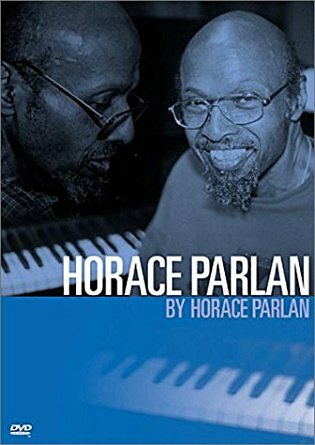 Horace Parlan died on February 23 age 86.